I simply can’t believe how much this iPad app has changed my life. 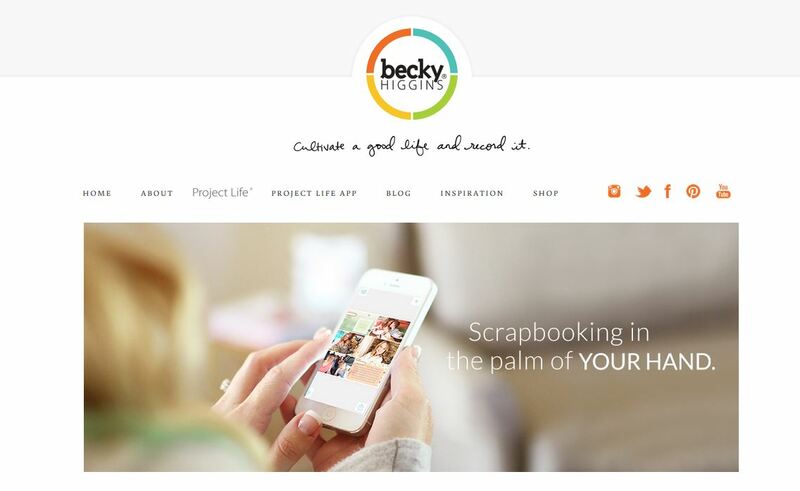 I have followed Becky Higgins and her blog for many, many years, but just recently acquired her Project Life app. In fact, it’s the sole reason that I opted to finally get a tablet and specifically an iPad. Dropbox has suited me fantastic in storing my photos until the page is completed. I then delete the album from Dropbox and upload the JPG album page for printing. I’ll print one book at the start of 2016 instead of printing individual pages and using page protectors. I much prefer the concise book. I’ll continue to use my Heritage Makers account for the book publishing. Check out our year below. I’m caught up!!!!! Who knew that a mom of five little ones, homeschooling my own & tutoring others could be caught up. I love it. Thank you Becky Higgins for making it possible. I’m so very grateful to have an easy way to do what I love. THANK YOU! Check out our book here. It’s almost ready to publish.